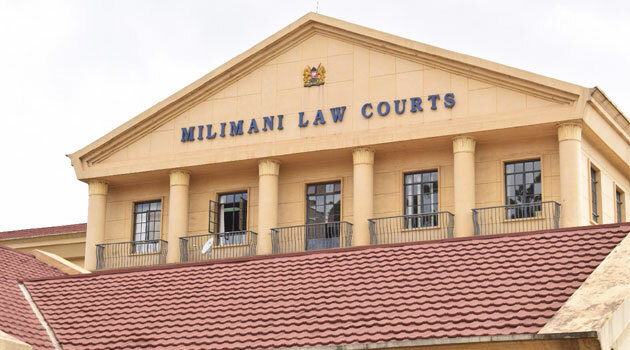 NAIROBI, Kenya, Mar 29 – A petition seeking to suspend the roll-out of the National Integrated Identity Management System (NIIMS) is set to be heard Friday at the Milimani Law Courts. The suit was filed by the Kenya Human Rights Commission, Nubian Rights Forum, and the Kenya National Commission on Human Rights. According to the three bodies, the condition that no one will access government services without a Huduma Namba is a violation of fundamental rights protected under the Bill of Rights. They argue that public services should not be pegged to documentation and that communities like the Kenyan Somali and Nubian risk further marginalization. The government said that the exercise is aimed at having one central point which will serve as the single source of truth on someone’s identity for enhanced service delivery. The final ruling on the matter will be delivered on Monday by a three-judge bench, a day to the official launch that is scheduled for Tuesday April 2 in Machakos, in what will now depend on the court’s determination.